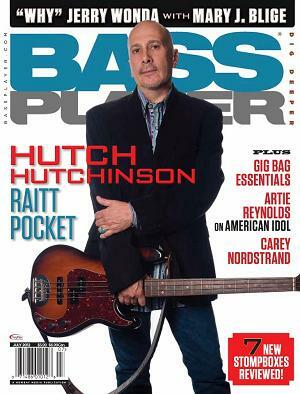 Busy bass man Hutch Hutchinson was born in Lynn, grew up in Cambridge and Somerville, played guitar and mandolin, and sang in some bluegrass bands before his teen years, and eventually had his fate sealed as a bassist when, in the mid-1960s, at age 12, he was blown away by a live performance of Wilson Pickett and his band. 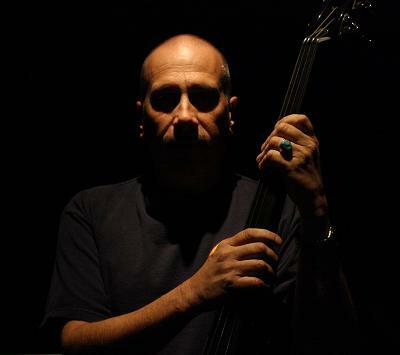 Hutch switched to bass (electric and acoustic), and played in all kinds of bands all over New England. He also attended Berklee School of Music. Moving to San Francisco, he met the Grateful Dead’s Mickey Hart, played on sessions at Hart’s studio, then met guitarist John Cipollina (Quicksilver Messenger Service) and eventually worked with him in the band Copperhead. 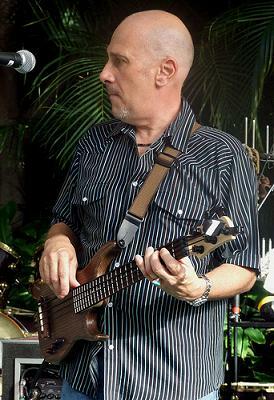 Hutchinson got into Latin music after spending a year and a half doing sessions in Guatemala and other Central America countries, then moved to Austin and later to New Orleans, where he started playing in the Neville Brothers Band. Opening with the Nevilles for the Stones on the 1981 Tattoo You tour, an introduction to Stones keyboardist Ian McLagan eventually led him to a 1982 meeting with Bonnie Raitt, and an invite to play in her band. He’s still a member in 2012. Hutchinson’s resumé reads like a history of rock ‘n’ roll, having worked with legends including Jerry Lee Lewis, Ringo Starr, Taj Mahal, Maria Muldaur, and Willie Nelson. 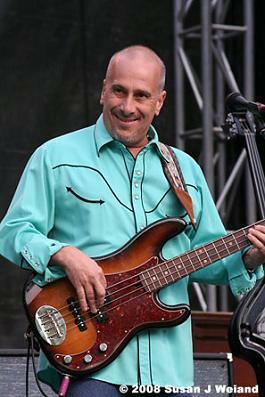 In recent years, he played on the Doobie Brothers CD World Gone Crazy, and was part of BK3, the power trio featuring Grateful Dead drummer Bill Kreutzmann and Max Creek guitarist Scott Murawski. Hutchinson currently lives in Hawaii.